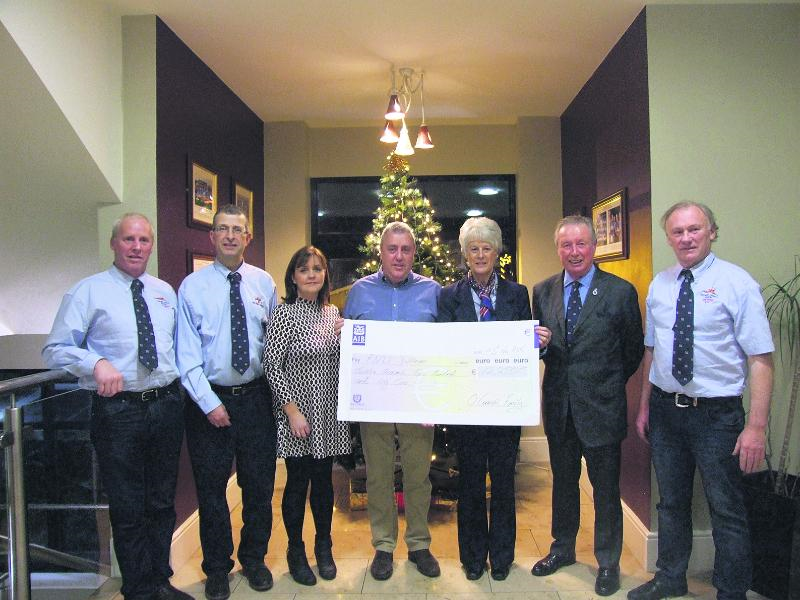 Baltimore RNLI were recently presented with a cheque for over €12,000 fundraised by the family of Niamh O’Connor. Baltimore all weather lifeboat was called out at just after 2am this morning, to a yacht in difficulty in Baltimore harbour. An unoccupied yacht dragged its mooring, and became entangled in a yacht with two occupants aboard. Both yachts were caught up and thumping off each other in force 6 westerly winds. Once the lifeboat arrived on scene the y-boat was deployed and manned by Pat Collins and Brendan Cottrell, they dropped crewman Brian McSweeney onto the unmanned yacht to assist with rigging a towline from the lifeboat. Once the tow was secure the tangled mooring was released and the unmanned yacht was towed clear. 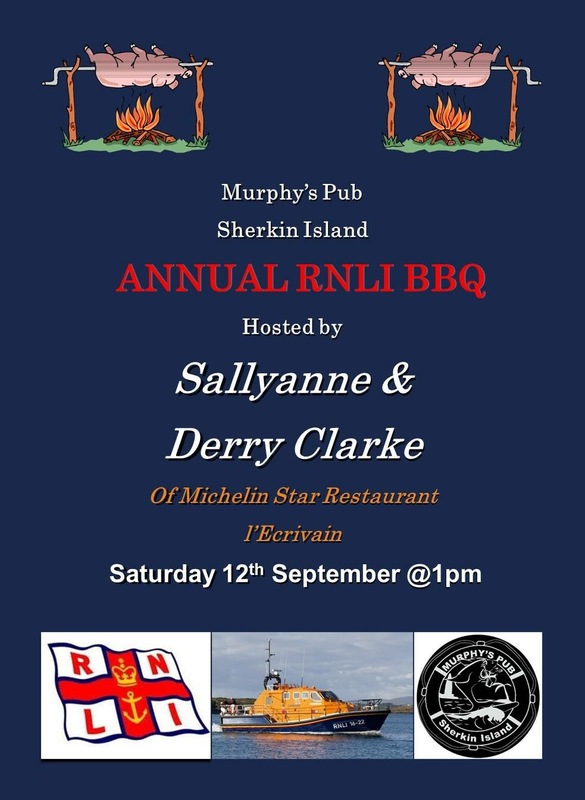 The yacht was placed on an unoccupied visitors mooring in the harbour, and the lifeboat returned to station at 3.20am. After washing down the boat, equipment and crew gear the lights were switched off and the station doors locked at 3.50am. Crew were Kieran Cotter, Jerry Smith, Pat Collins, Brendan Cottrell, Brian McSweeney, Don O’ Donovan and Sean McCarthy.